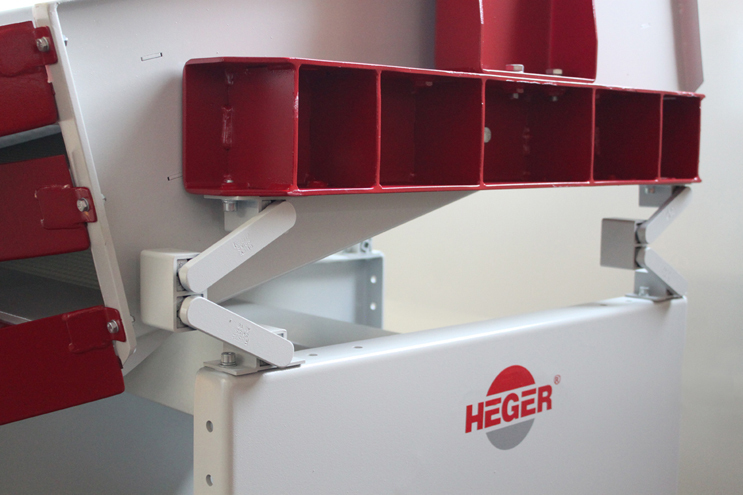 The Heger VIS 3 vibrating screen machine is used for separation according to geometric grain size. The variable design principle facilitates use in various areas of application. 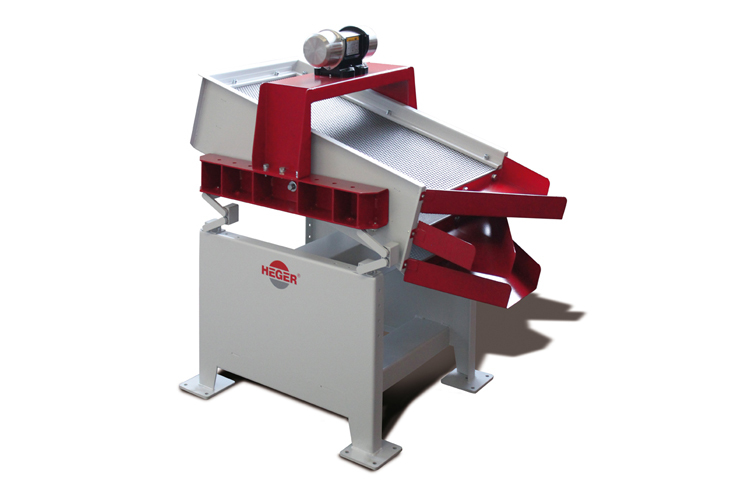 The versatility and compact design of the VIS 3 vibrating screen machine are particularly impressive. The production flow can be separated into up to three fractions. 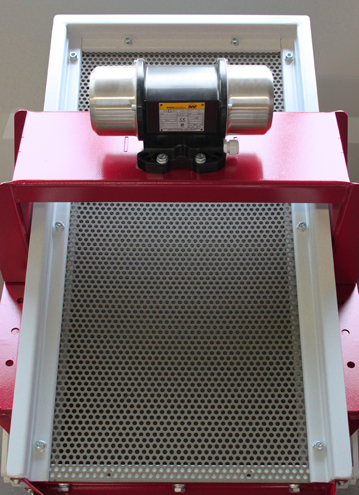 The screening inserts are available in all commercial mesh sizes and can be exchanged quickly and easily. 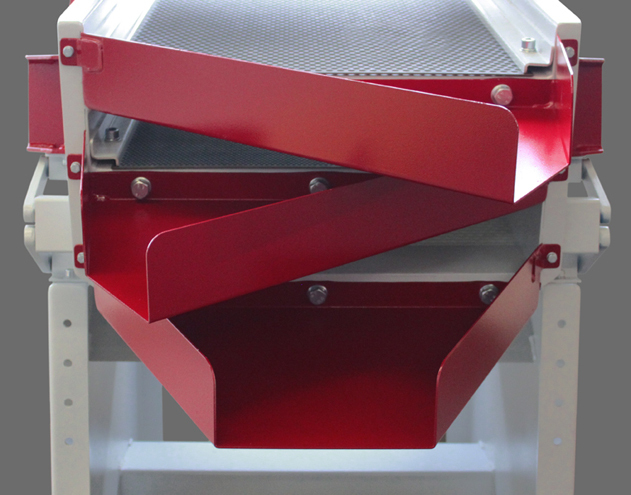 The screen box which is mounted on maintenance-free vibrating elements can be steplessly tilted up to 16 degrees.